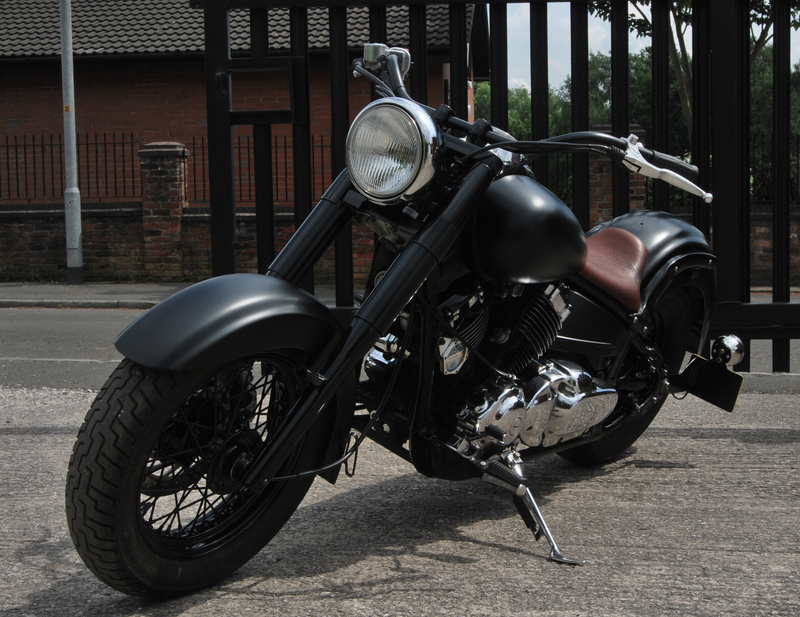 I started this build with a ‘Back2Basics’ Classic Cruiser look in mind. 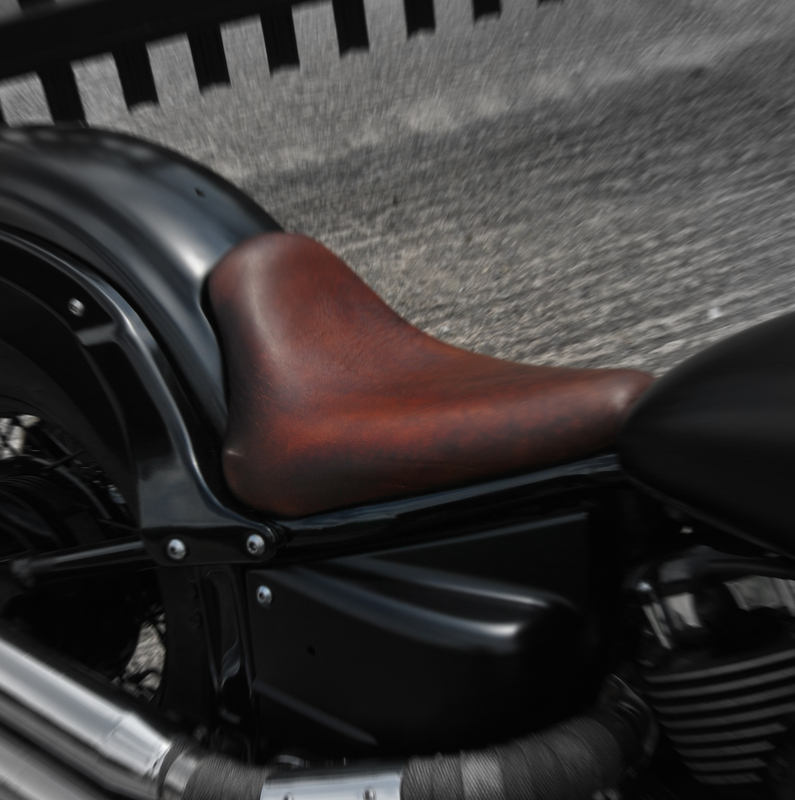 I enhanced the flowing lines of the Yamaha. Brought it down low with the bars and seat. 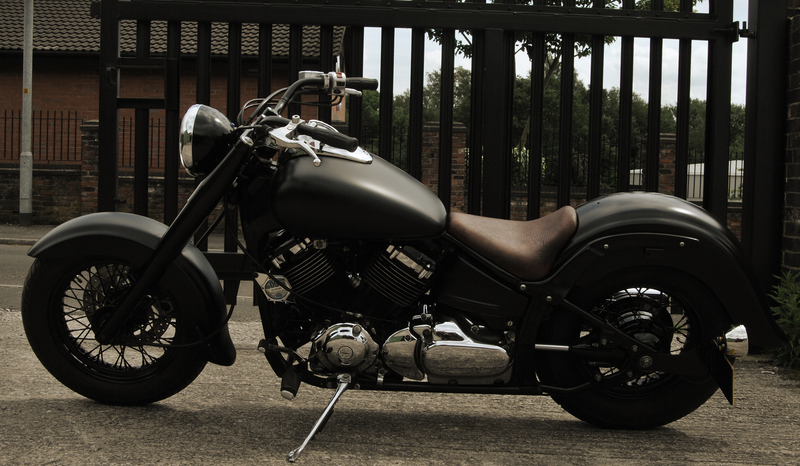 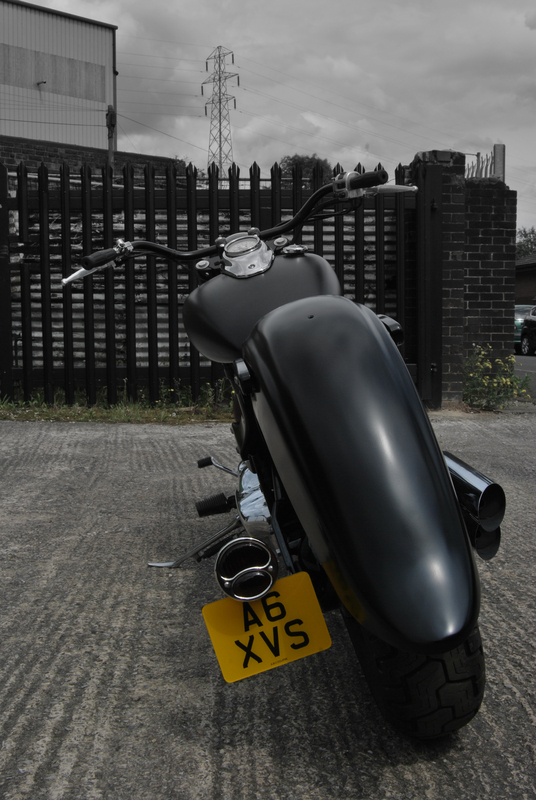 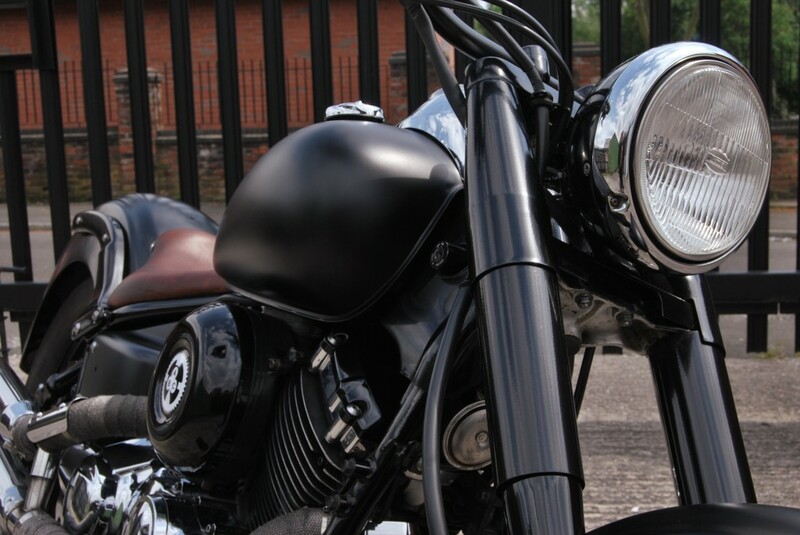 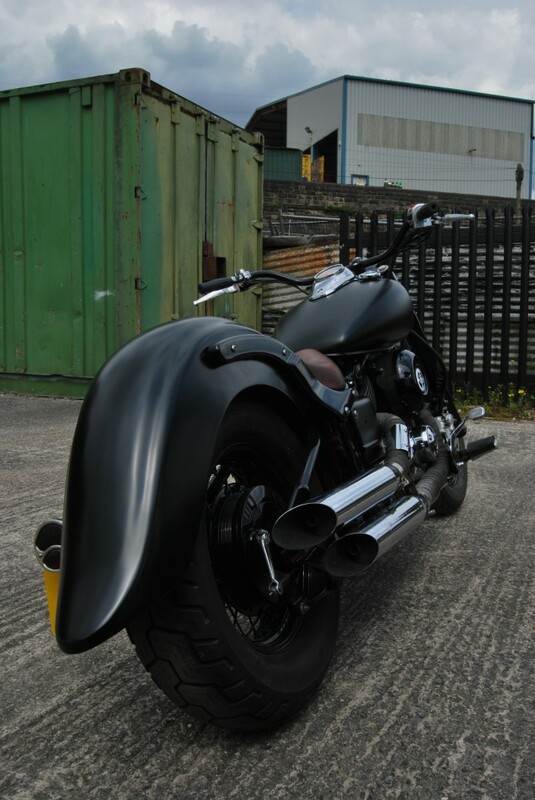 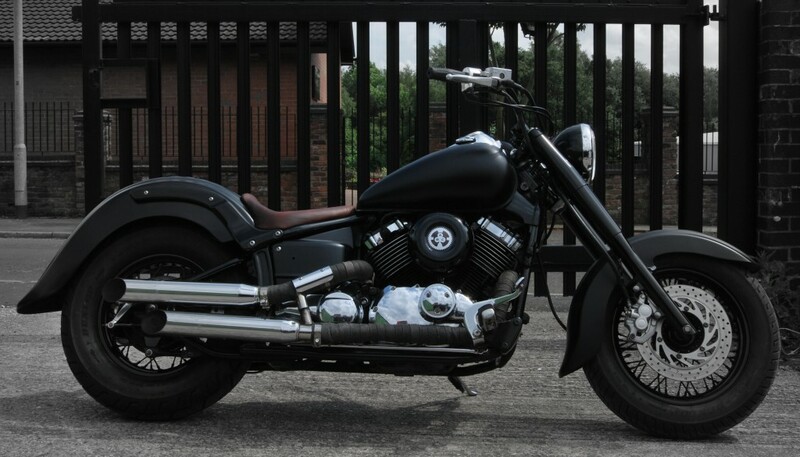 Side mount plate and Tail light add to the classic chop feel.